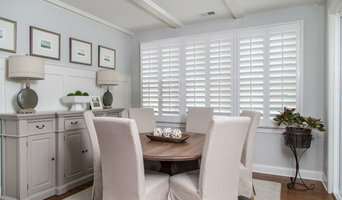 The Plantation Shutter Inc (TPS) is owned and operated by Kris and Andrea Toney, who have been in the plantation shutter business since 1999. TPS was created to bring the luxury of a high-end plantation shutter in reach of everyone in the Dallas/Fort Worth market. Meticulous attention to every detail has allowed them to provide the best product and service in the window coverings industry. TPS is the #1 installer of custom shutters in Texas. Our quality is unrivaled and our service is second to none. We manufacture only custom shutters - nothing else. To ensure that you have the best buying experience possible, we use only factory employees to measure, design, build, deliver, and install your shutters - we never use sub-contractors. We handle your project from start to finish and make sure your shutters are completed and installed on time, as ordered, headache free. And we stand behind our product with a lifetime warranty. 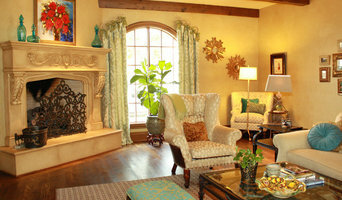 Southwest Interiors has been in operation since 1985. The company has been a member of the Better Business Bureau since 1990. Southwest Interiors offers a wide selection of blinds, shutters, cellular shades, roman shades, bamboo shades, solar roller shades, motorization & draperies. Southwest Interiors has the philosophy that professionalism and service are the key to its successful, ongoing relationships with clients. Our motto "Quality & Price backed by Outstanding Service" is reflected in our daily business operations. Over 60% of our sales come from repeat customers or referrals. 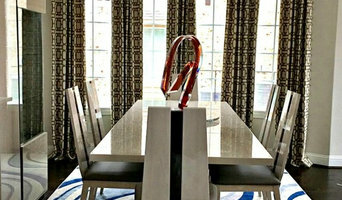 To accomplish this, Southwest Interiors offers an incredible written Lifetime Warranty on all materials and workmanship. We are available for consultations and installations at the convenience of the customer. Day, evening and weekend availability make it easy for the busiest of households to take advantage of this incredibly service-oriented company! We strive to keep up with all the new products that become available. We work hard at getting the best pricing from our vendors so our prices can remain extremely competitive. We realize that price is very important but part of our mission is to not lose sight of how important service is to our customers. We know the real deal is VALUE!